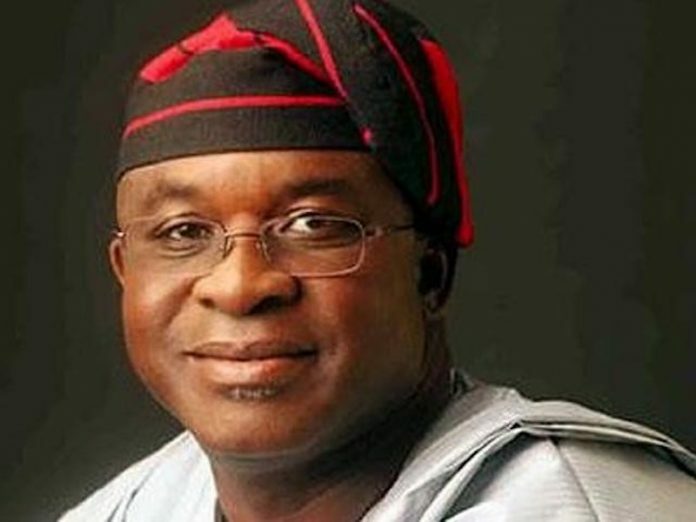 Former Senate President and Democratic Party’s Presidential Aspirant, Senator David Mark, has boasted that among those seeking to fly the party’s flag in the 2019 presidential election, he remains the most qualified. Mark, who spoke when he led his campaign team on a consultative visit to Bayelsa State governor Seriake Dickson at the Government House, Yenagoa, said that of all the aspirants, he knew Nigeria’s problems better and therefore was in the best position to solve them. Specifically, he appealed to Bayelsa delegates to vote for him, noting that as someone who had worked in the old Rivers State, his deep knowledge of the problems of the Niger Delta placed him above the rest to address the challenges confronting the region. 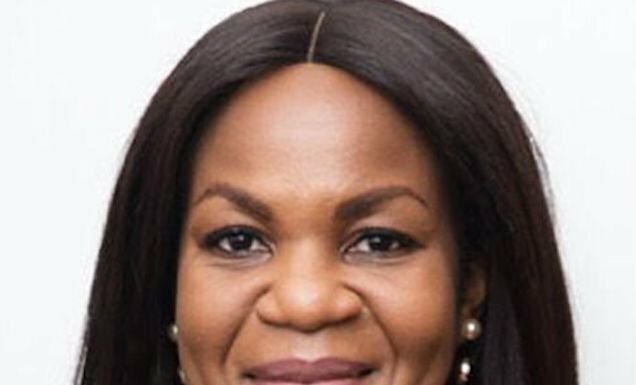 The Benue-born politician, however, pledged to abide by the outcome of the party primaries billed to hold on the 6th of October 2018 even if it wasn’t in his favour. He said: “ I have been in politics since 1998. I know the problems of the Niger Delta I have worked here when the whole this area was under the old Rivers State. As far as I am concerned, what you are asking for is not a difficult thing to do. He promised to work closely with the Niger Delta and Dickson if he emerges the party’scandidate. “Your Excellency, you have worked very hard to make Bayelsa a progressive state. You have also been able to stem the high rate of insecurity in this area. You worked hard to stabilize and keep our party going. “I will join you in reducing the unemployment rate in Bayelsa and even fix the insecurity in this country which has become more worrisome. Today, Nigeria has become so divided, it has never been like this before,”he said. In his comments, Dickson reiterated the need for all presidential aspirants of the PDP to close ranks and work for the overall success of the party. He added that the party could not afford to disappoint Nigerians as the citizenry is looking up to the party to effect the desired change in country’s political leadership in 2019. He further urged all the aspirants to pursue their ambition of becoming the PDP standard bearer with a spirit of sportsmanship and readiness to obey the overriding will of the party at all times. While acknowledging the contributions of the former Senate President towards nation building, the governor described him as a true patriot who played a pivotal role in stabilising the polity especially during the Dr Goodluck Jonathan’s administration. “You are one of the most qualified Nigerians to run for the Presidency of this country. You know this country very well as somebody who has gone through the entire mill. Let me therefore once again commend you for throwing your hat into the ring because our country is currently in dire need of experienced, tested and broadminded leaders like you. “I want to also commend you for standing with and for us the Ijaws at very difficult and trying times. When we needed support, in your characteristic manner, you never let us down throughout the tenure of our brother. “ I saw how you deepened our democracy and stabilised the National Assembly by mobilising support for former President Goodluck Jonathan. And as a people who are known for rewarding those who stand by us, you will ever find us wanting. Dickson also assured Mark that he would work closely with other critical stakeholders to ensure a transparent and credible party primaries and urged the presidential aspirant to carry Bayelsa and the Niger Delta along in the country’s scheme of things.